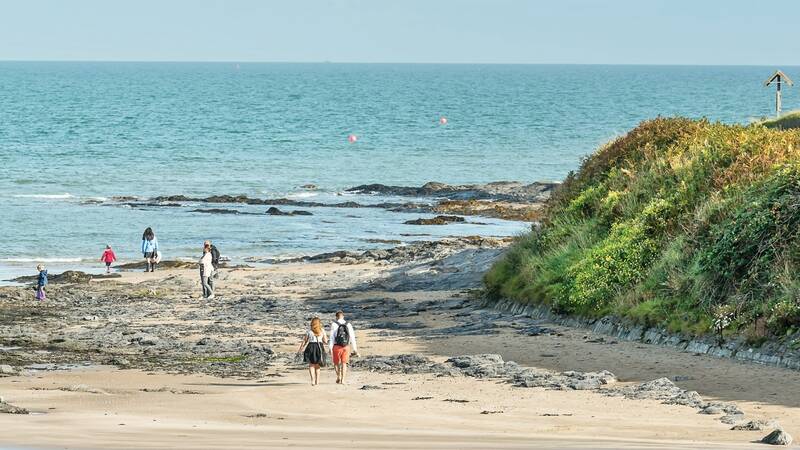 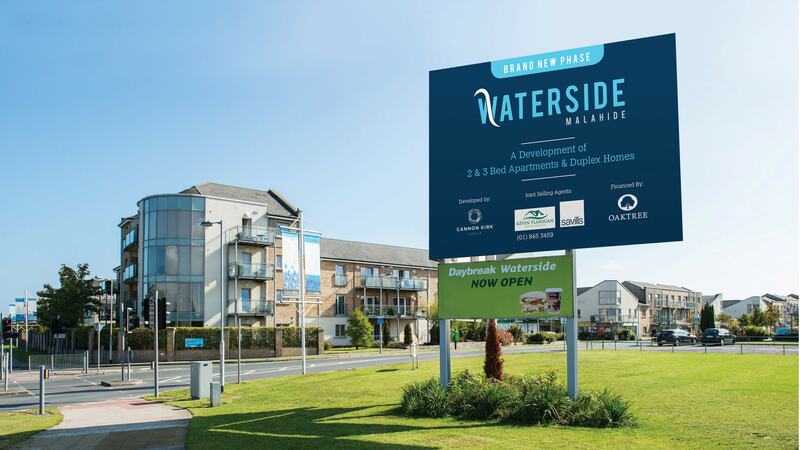 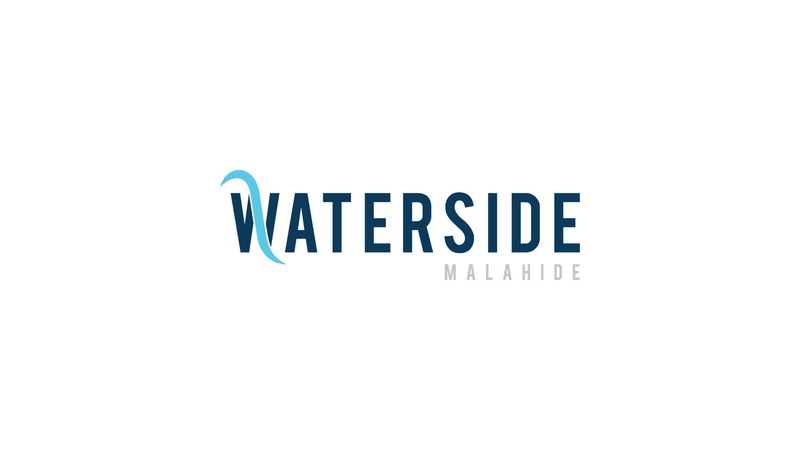 Waterside is a high-quality residential development of new homes by Cannon Kirk Group in Malahide – the picturesque coastal suburb of Co Dublin. 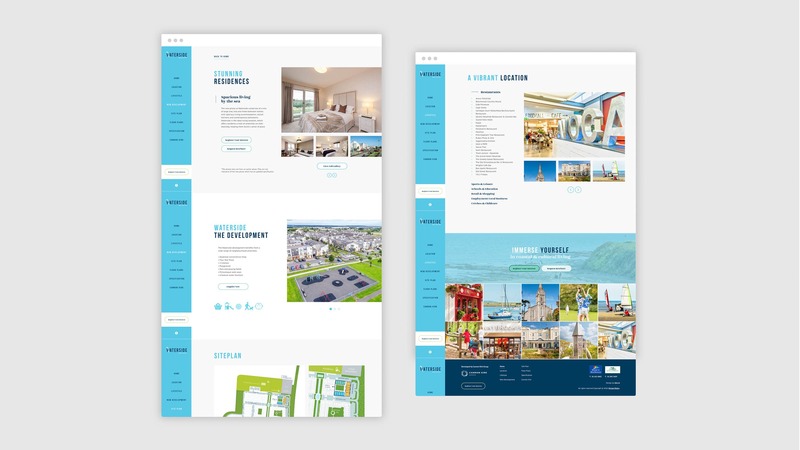 Idea worked with Cannon Kirk to market this development of large 1, 2 and 3 bedroom family homes, which launched in Spring 2018. 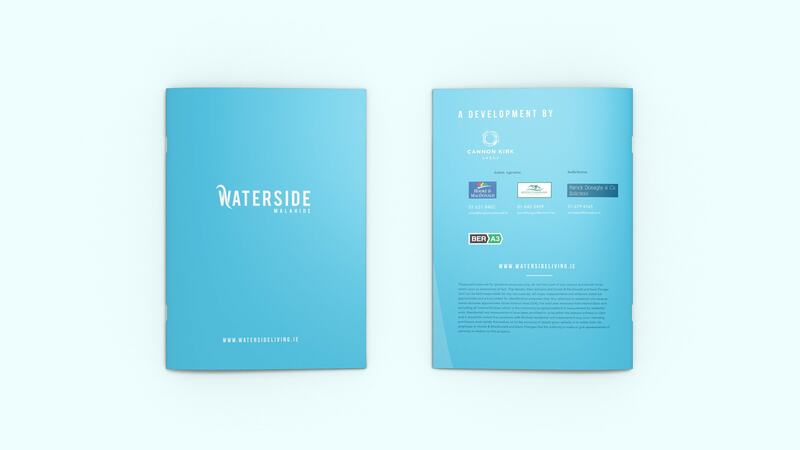 We developed a brand and identity to showcase their USP and then rolled this out across all marketing collateral. 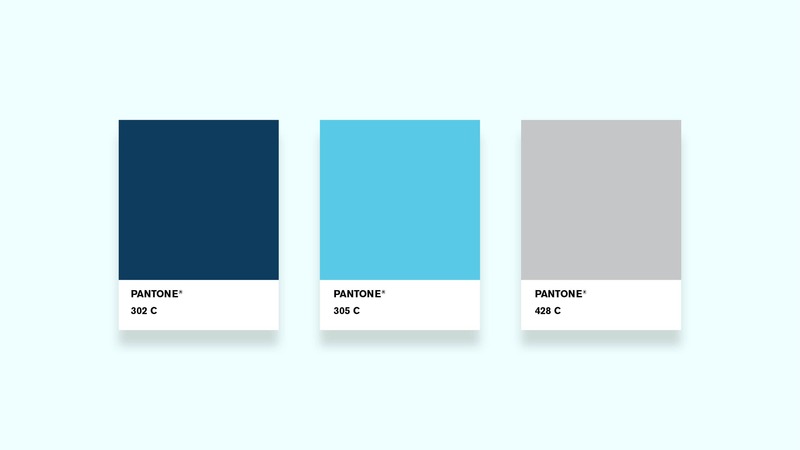 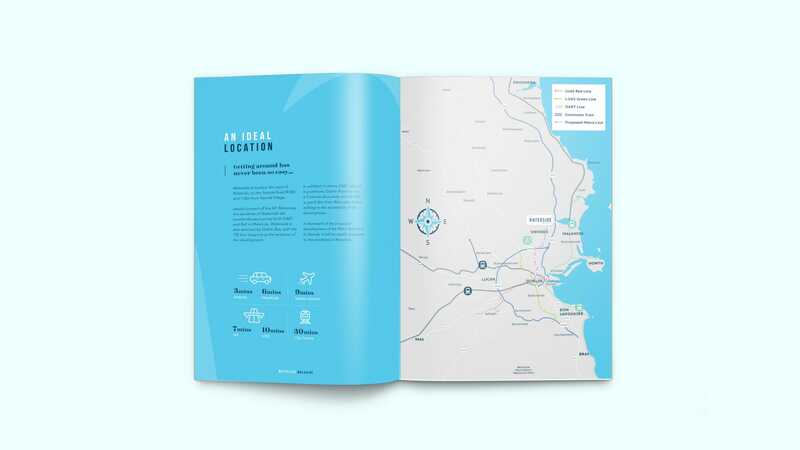 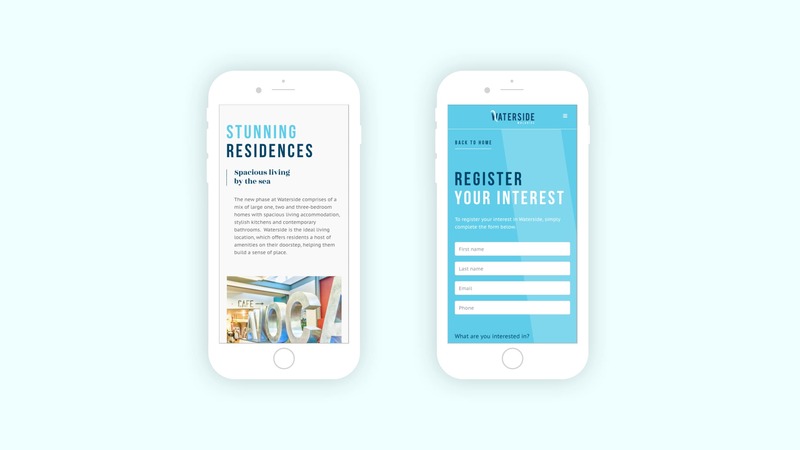 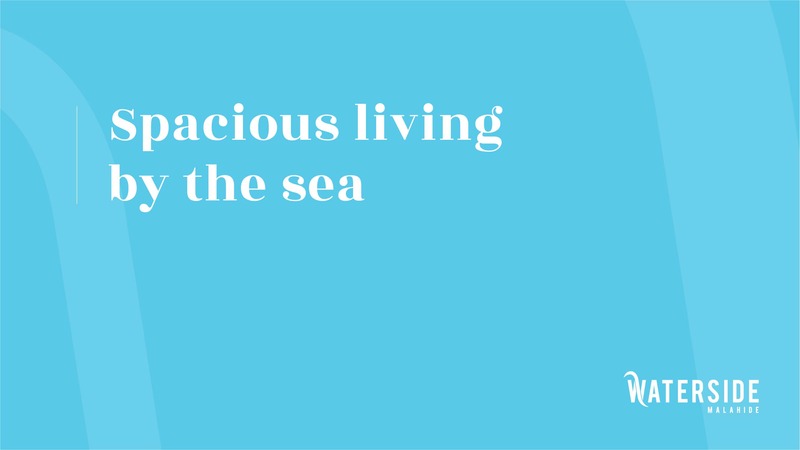 Using fresh, vibrant tones and images to highlight the development’s proximity to the sea and waterside lifestyle, we secured the domain name www.watersideliving.ie. 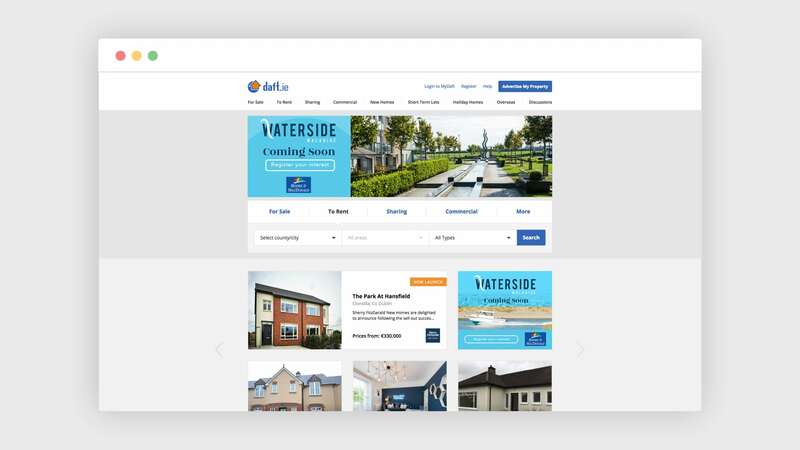 In advance of launching the main website we created a ‘Register your Interest’ page to help gather sales leads and build momentum for the development. 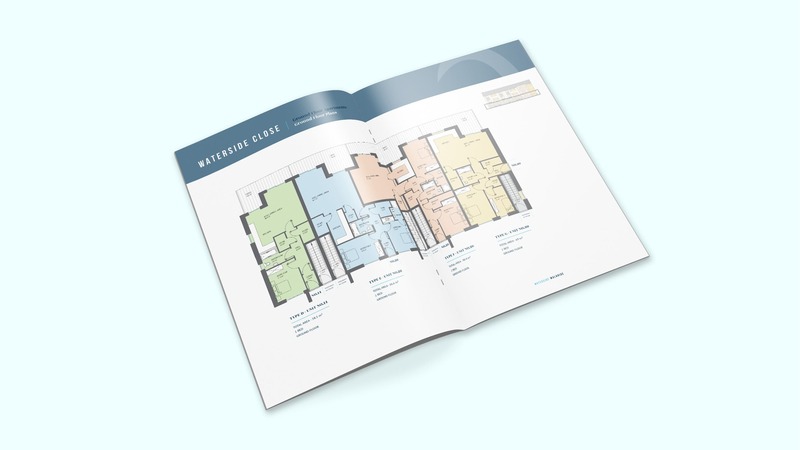 We also created an impactful suite of marketing collateral including brochures, hoarding and signage, as well as developing the digital assets for social media – all essential sales tools for a successful development.